Erik Kuykendall and Rosemary Allen provide a massage experience tailored specifically to your physical, emotional, and spiritual needs. 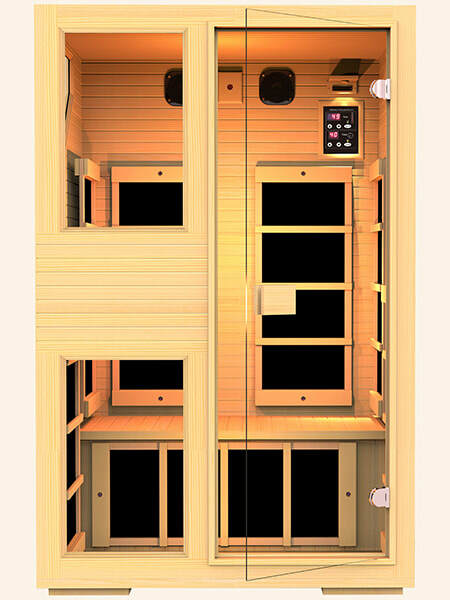 Try our Zero-EMF Far Infrared Sauna. From JNH Lifestyle's ENSI line which are the only saunas in the industry that are certified as having virtually NO EMF reading. Experience one of the most amazing technologies available, the Lucia No.3. 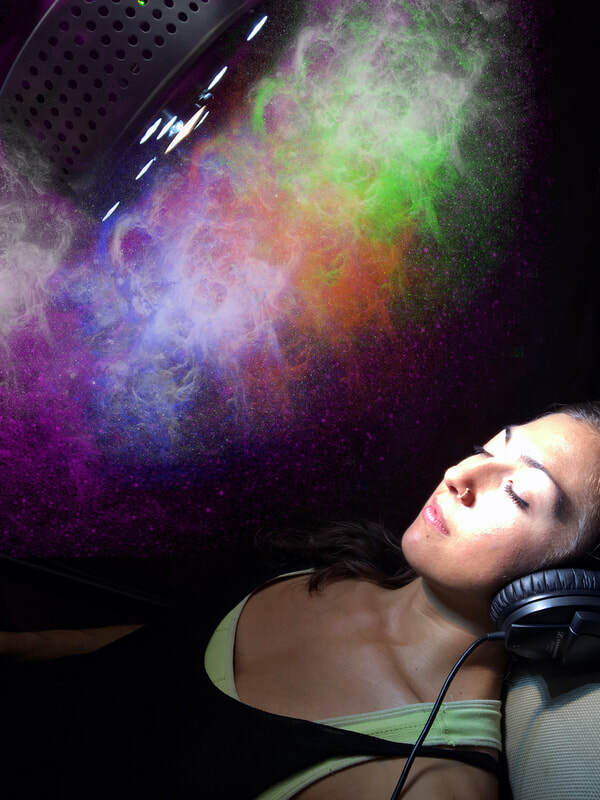 It is a neuro-stimulating lamp that uses light to entrain brainwaves to levels typically only achievable after years of mediation.